Chie - my works: Happy New Year!!! New Year is going to start soon!! Lots of wonderful meeting with new people. I hope every one have amazing great year!! 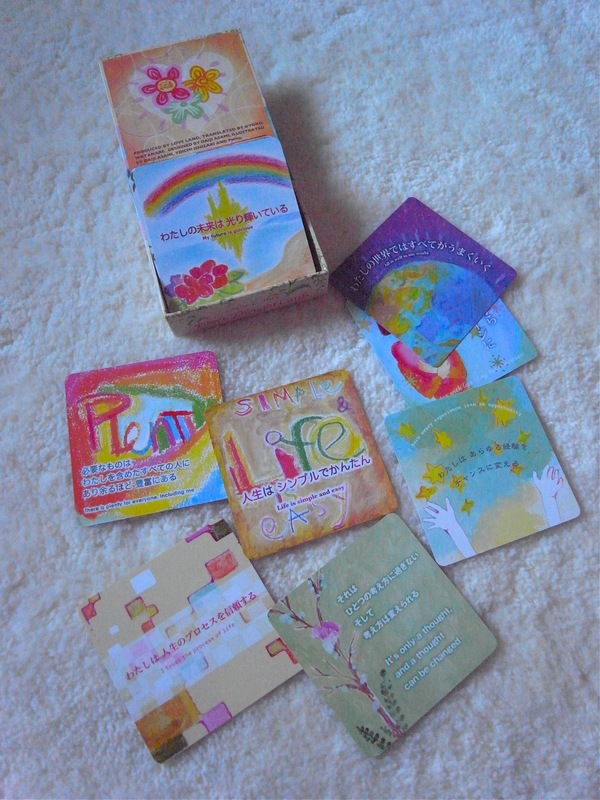 for this season I find this affirmation cards.